Lately, I've been noticing how bloggers are using the term "style blogger" rather than "fashion blogger." And of course, as with any observation I make, I'm thrown into bouts of introspection. This time around, I find myself wondering what's the difference? And, where do I fit? 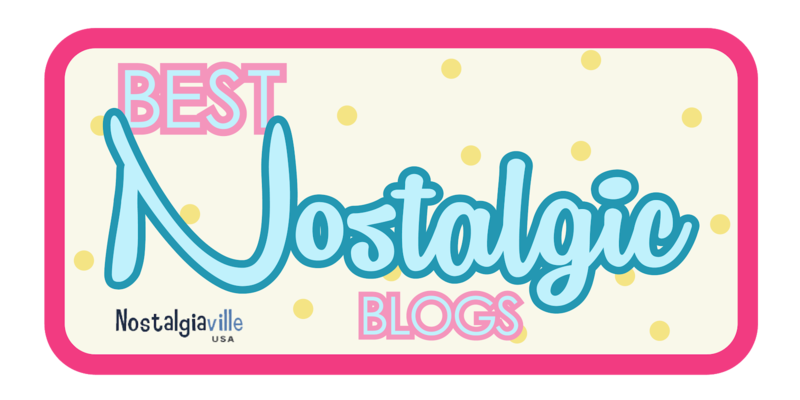 Well, after some browsing around at blogs I love (and even blogs I don't normally read), I've noticed that there are different categories of blogs. First, there are those well recognized and popular fashion blogs with their 'celebrity' bloggers (think Man Repeller, Garance Dore, A Pair and a Spare, The Glamourai, Gary Pepper Girl). These bloggers really are influencers, collaborating with big brands on campaigns, wearing high end designer clothing, attending fashion weeks and paying attention to trends on the runway, etc. They are a part of the fashion industry (the term frequently used for them is super-blogger) and according to some definitions I found online, they're actual, for real fashion bloggers. Then there's a whole second group of those bloggers, equally influential and recognized, but for whatever reason, they seem a little more real. They write about more than just trends and clothes. In my world, these bloggers could almost be my friends. I'm thinking of people like calivintage, Steffy's Pros and Cons, A Clothes Horse or Fancy Treehouse. I've read their blogs for such a long time, that I actually feel like I know them. Then there's me. Any claim I make to be a fashion blogger, according to this new realization and digging around, feels false. Phony. I'm not "in the industry" or an "influencer" at all. I don't wear high end pieces; almost all my clothes are thrift shop finds, secondhand bargains or vintage pieces. According to whatever authority on the internet who made this decision, this means I am a style blogger. I don't care about trends. I wear what suits me. I write about more than just clothes. Of course, there's no rhyme or reason to what I'm saying because none of it is necessarily true. Fashion blogger and style blogger cannot be separated in such basic terms. Fashion bloggers are also real people. I've met the Face Hunter, for example, at his book signing a few years ago (and I can assure you, Yvan Rodic is pretty real for being a celebrity blogger). And, Geneva Vanderzeil, the blogger behind A Pair and a Spare, well I know her, too. She's a part of this small Hong Kong blogging community and she's super sweet and down to earth, too. And big time super bloggers? Well, they have contributing writers on various topics (my friend Gabrielle of Look Sharp Sconnie does this in her spare time). And Garance Dore just wrote a personal post about being engaged. Content is important, not just fashion talk on those fashion blogs. So writing about more than just fashion doesn't separate style bloggers from fashion bloggers either. What does this mean? Oh, I don't know. Maybe that labels aren't important? Labels don't define you unless you let them. Labels are made by others to exclude. Back when fashion blogger became a not so cool term in the fashion industry (remember Suzy Menkes?) there was a push to differentiate. To make sure you were the right kind of blogger. Niched, general, high fashion, thrift shopper, style blogger or fashion blogger. It really is all the same in the end. So, I guess I just resolve to be myself. If you want to read more on this subject, have a look at this post by Beautifully Invisible. Some interesting thoughts, but I like most that she says, "No matter what our individual differences may be, there is one unifying thread that connects us all—a passion for fashion." ***Thanks Ann for the pictures. Hi, Norbyah Nolasco i will just only say you are really wonderful fashion designer. Your dressing is always pretty. You share attractive trends at your blog.